Nick Raptis of Portland repeated his win of 2013 to take 1st place in the 2014 Oregon Championship with 7-2 score. 2nd place in the 10 player round robin went to Daniel Gay of Tigard at 6.5-2.5. A former state champion Corey Russell of Medford took third place. Both he and Raptis had 6 points going into the last round. They were paired and Raptis won the game. Raptis has quite a history in the event. He has won in 2014, 2013, 2001 plus a tie for 1st in 2005. He first played in 1992. 2014 was the 17th time for him to play in the annual tournament first held in 1961. See the complete list of winners and crosstables in the NORTHWEST CHESS website under history. 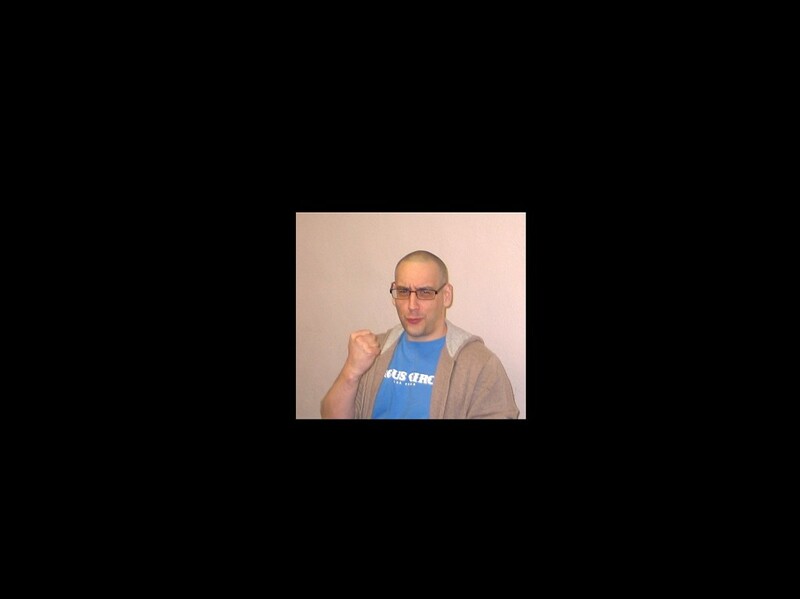 Gregori Alpernas was the chief TD for the FIDE and USCF Rated event held at the Portland Chess Club. Jon Fortune and Neil Dale were other TDs helping out. Check the Portland Chess Club website for all the game scores. Group photo by Russell Miller includes the TD. 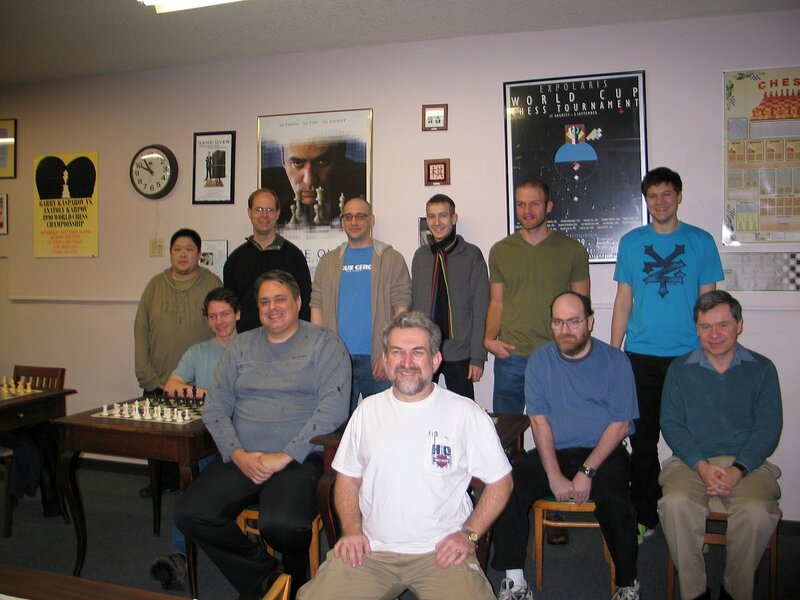 In the picture: seated (left to right) Aaron Grabinsky, Carl Haessler, the tournament director Grisha Alpernas, FM Corey Russell, Steven Deeth; standing (left to right) Corbin Yu, Lennart Bjorksten, FM Nick Raptis, Daniel Gay, Brian Esler, Jason Cigan.